Laran Bronze, INC.WWII Memorial, in Washington D.C.
WWII Memorial, in Washington D.C. 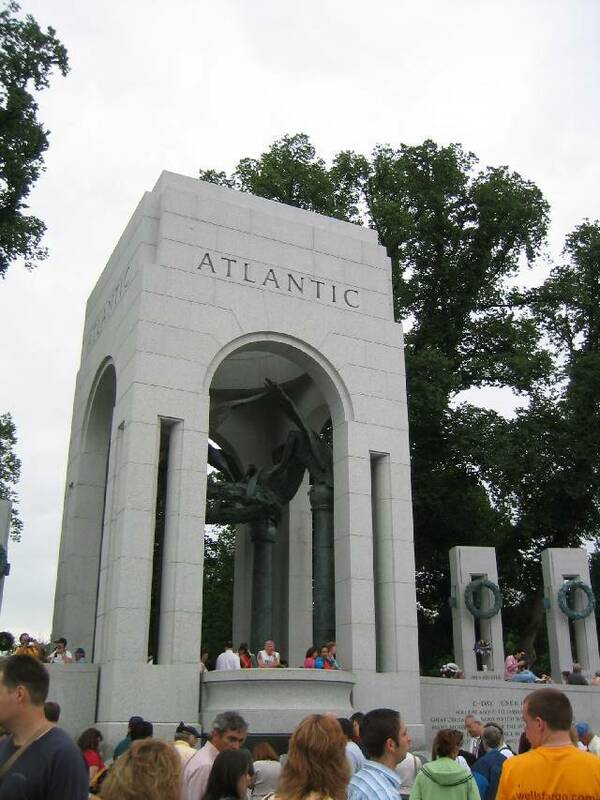 In 2004, Laran Bronze proudly completed a major casting and installation project for the National WWII Memorial. Sculptor Ray Kaskey chose our team to work on this important project, which involved casting eight eagles. Four eagles are 10 feet in height and four are 12 feet in height. Each of the eagles sits atop an 18 foot column. The combined weight of each eagle and column is 9000 pounds. Laran Bronze also cast the two 10 foot wreaths weighing 5000 pounds each, and 24 bronze reliefs for the memorial.